These are the best of times and worst of times for the construction industry . 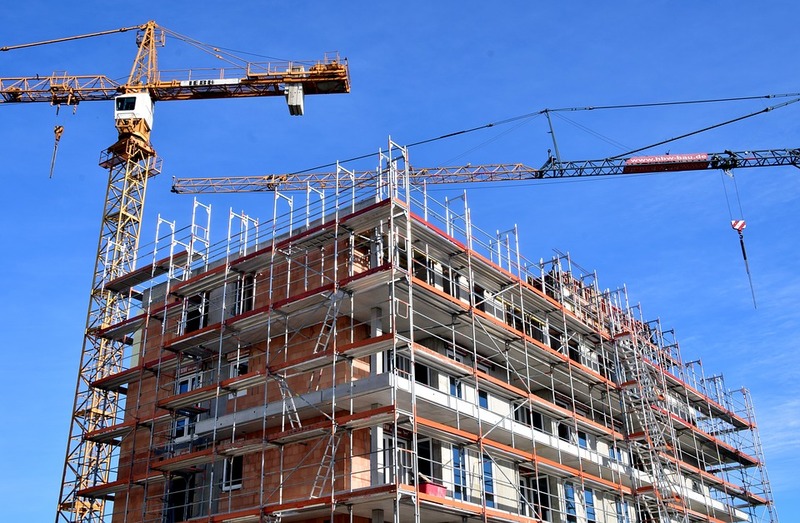 New Zealand is in the middle of a building boom but large and small firms alike have been caught out by rising costs, a shortage of skilled labour, the way risk is allocated and a stretched compliance regime. But far from stepping back from lending to large-scale apartment and housing developments , bank lending to the sector is at its highest levels since the global financial crisis, with the sector also benefiting from interest rates at historic lows. In the year to June banks lent a total of $NZ6.7 billion to the sector. That’s an increase of 7.8 per cent for the year compared with lending to all businesses which grew at 5.7 per cent. That’s strong backing in anyone’s language - despite troubled times in construction. * Antony Buick-Constable is Acting Chief Executive, New Zealand Bankers’ Association. This article first appeared on the ANZ BlueNotes website here , and is used with permission. The views and opinions expressed in this communication are those of the author and may not necessarily state or reflect those of ANZ.